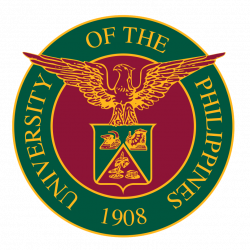 Professor of public administration and governance, Dr. Edna Co, will discuss the relationship between human mobility and disaster management at the University of Newcastle (UON), Australia on August 9. She was invited by UON as part of the University President’s Visiting Fellow Program. “The large-scale displacement caused by disasters may sometimes lead to a migration crisis [which creates] significant vulnerabilities for affected communities, long-term migration management challenges, and a strain on human resources,” she says as a prelude to her lecture. 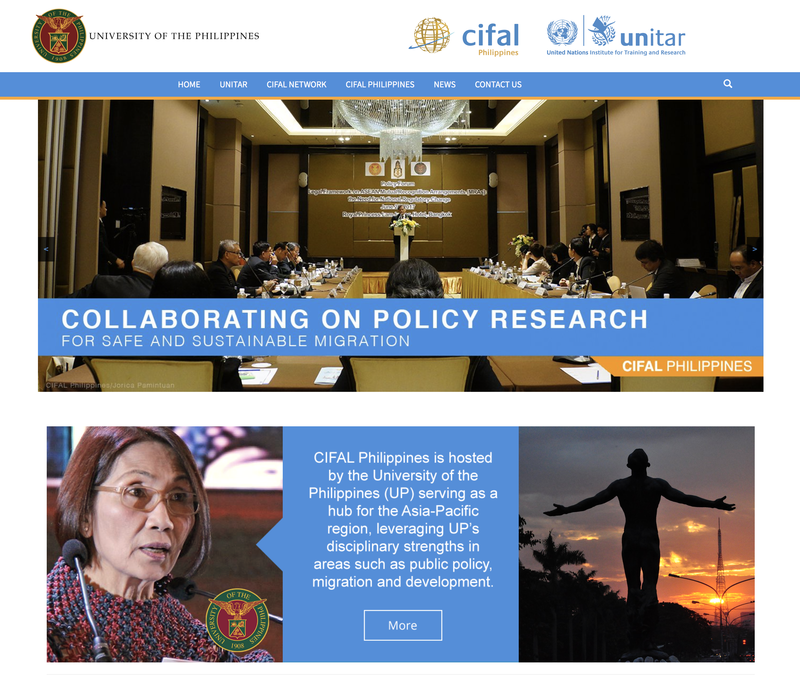 Launched in 2016, CIFAL Philippines is a partnership between UP and UNITAR, where University expertise is expected to contribute to the global discourse on migration and development, gender equality, and the 2030 Sustainable Development Goals.